There are many reasons to participate in Plymouth’s spring Hometown Cleanup. One of the most obvious is that the litter around town is just ugly. I’m assuming no one likes seeing coffee cups, water bottles, fast food containers, nips bottles (oh, those nips bottles! ), plastic bags, plastic utensils, cigarette butts, straws, or chunks of Styrofoam in our parks and playgrounds, on our roadways and beaches, or in our neighborhoods. When I walk my dog at Nelson Park, for example, I see plastic debris and cigarette butts on the lovely grassy areas, and bags and food trash blown into the reedy area surrounding the kids’ splash pad. Right now I’d have to think twice about putting down a picnic blanket on the grass. Nelson Park is just one of our special places that is in need of attention. Another reason to pick up litter, besides the ugly factor, is that litter on our streets and in our parks and beaches ends up in waterways and in the ocean. I believe we have a bit of a mind/body split when it comes to our relationship with the ocean – as if what goes on in the sea is someone else’s responsibility. As if what happens there is not connected to us land dwellers. As if we are not dependent on the water that covers 3/4 of our planet. As if we have no reason to be concerned about the health of the oceans and the critters that live there. My friends, my neighbors, my fellow Plymoutheans, the special alchemy that goes on in the oceans between the marine creatures, the water, and the sun happens to create SEVENTY PERCENT of the OXYGEN on earth! Are we connected? Do we need each other? The answer can only be yes. The sad news is that we have not been understanding and caring enough about our partner the sea. Huge islands of “plastic soup” are swirling out beyond our sight. And as a coastal community we can see evidence of our carelessness right here. After storms the seaweed that is coughed up on our waterfront and beaches is choked with trash. EIGHTY PERCENT of the trash in the oceans comes from the land. Yes, some of it is from ships, but most of it is from us. When we started town-wide litter pick up a few years ago we were a small bunch of people who wanted our beautiful town to be the best it can be. 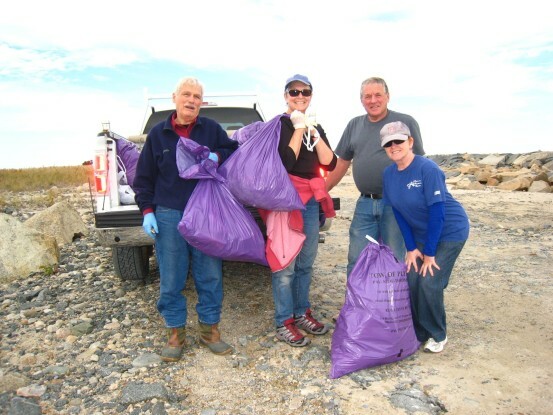 Over the years we have grown to dozens of groups that gather all over town with purple bags to spend a couple of hours making Plymouth a nicer place to live. We have a blessing of beaches, forests and parks. 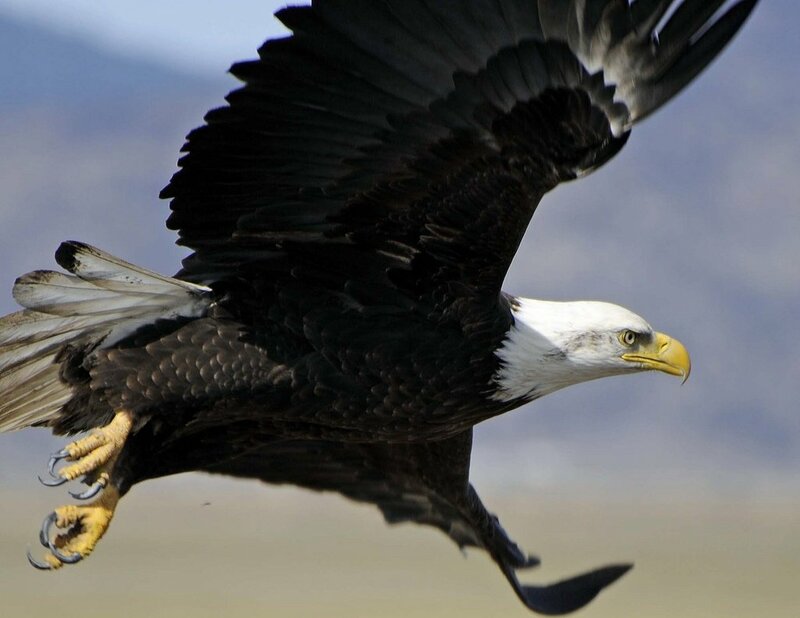 We have the miracle of Myles Standish State Forest where we can swim, hike, camp and fish. The splendor of Long Beach stretches out in sight of our waterfront. I’ve been told that there are about 350 lakes and ponds within the boundaries of Plymouth! It is special place indeed. (rain date May 4) for Hometown Cleanup. Find a group to join by clicking here. Or, pick your own location and contact Patrick Farah at Town Hall to get PURPLE bags. 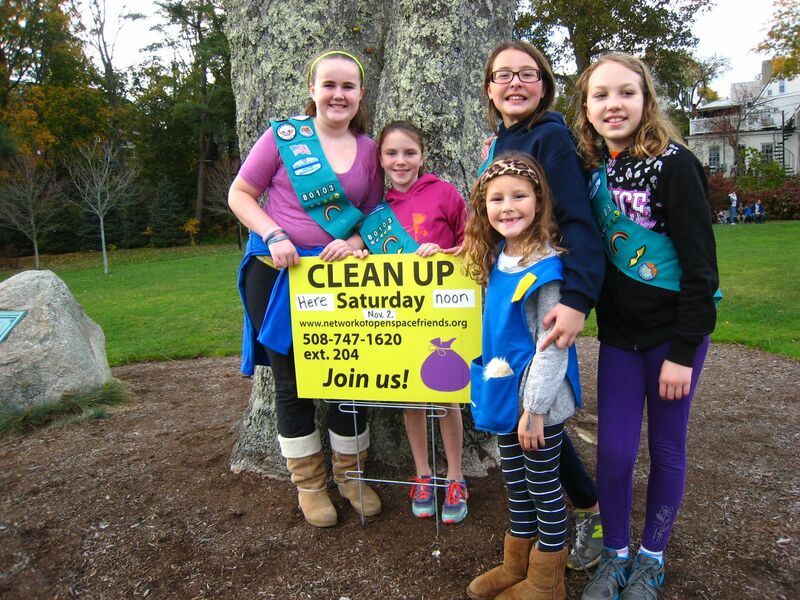 Tell him where you will clean, and where you will leave your PURPLE bags for DPW pickup. Contact Patrick by email: pfarah@townhall.plymouth.ma.us, or phone: 508-747-1620, ext. 204. Check our website for more information about keeping our parks, forest and neighborhoods healthy and inviting: www.networkofopenspacefriends.org.